Learn how to make your own interactive Valentine's Day cards! 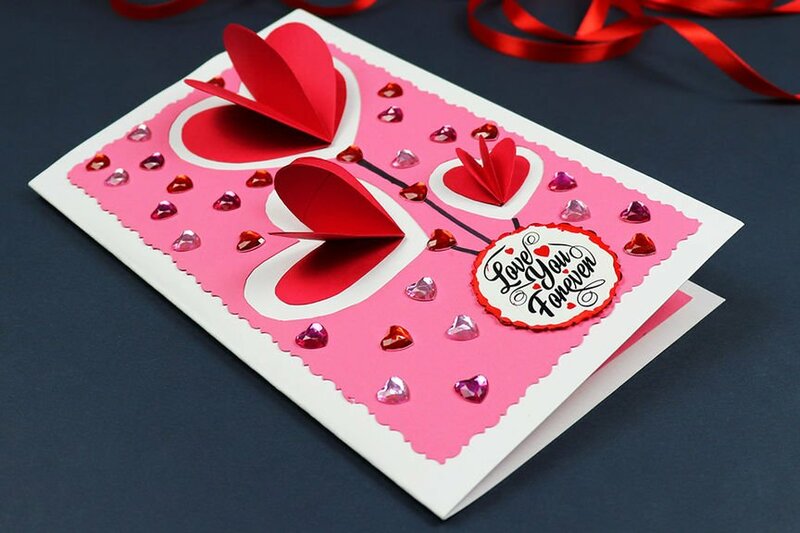 In this workshop, we will show you how to creatively design & make your own Valentines card. A Valentine's Day card is the perfect way to say I love you. All supplies will be provided. No prior crafting experience necessary. Seats are limited. Registration is required.